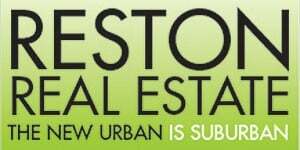 Have thoughts about Reston Now’s coverage of Reston, Herndon and Great Falls? Want to share your opinions about local issues? Reston Now welcomes letters to the editors and op-eds of specific interest to the Reston, Herndon and Great Falls community. The key difference is that an op-ed can be an opinion piece about a local issue, while a letter to the editor responds directly to a Reston Now story. Please email it to [email protected] You are also welcome to contact us with your idea for feedback before submitting it. While there is no word limit, we suggest under 1,000 words. Contributions may be edited for length, content and style/grammar. Reston Now does not publish op-eds relating to a specific candidate running for political office — either from the candidate’s team or opponents. Thank you to everyone who has submitted op-eds and letters to the editor already. 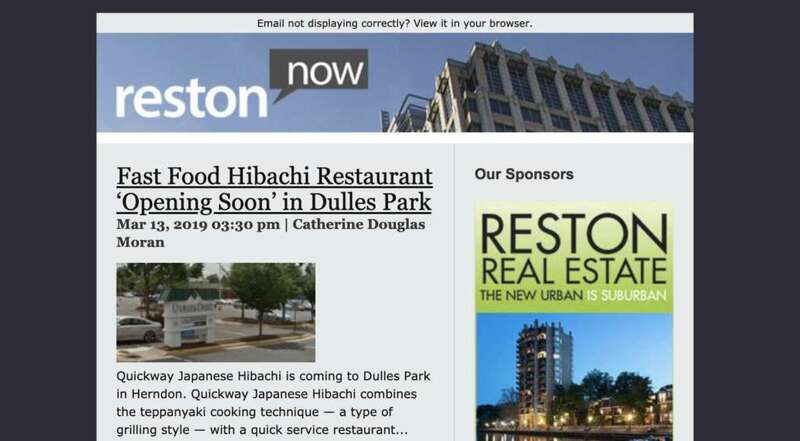 For those who want to get their local news without the noise, Reston Now has just the thing for you: a free email newsletter. Local News Now, the locally-owned company behind Reston Now, is looking for a multi-talented Account Executive to join our growing team. The ideal candidate will possess strong interpersonal and organizational skills. They should be comfortable talking to clients and prospective clients, working to help them achieve their local marketing goals, and collaborating with colleagues to find creative solutions to challenging problems. Located in Arlington’s Ballston neighborhood, LNN is an online local media company that uses social media and our websites — PoPville, ARLnow, Reston Now, Tysons Reporter and soon ALXnow — to delight readers, enhance communities, and serve clients. Our advertising clients range from local businesses to regional nonprofits to local governments. Collectively, our sites are read by nearly three-quarters of a million people every month. Ability to quickly learn digital tools like Pipedrive CRM, Asana, etc. This job is open to recent college grads, including those graduating this spring. Compensation will be determined by experience. All necessary training will be provided. To apply, email a resume to [email protected]. Want to get in touch with the news team bringing you news about Reston, Herndon and Great Falls? You can also opt in to receive emails we send on behalf of local businesses and nonprofits. If you opt out, you’ll still receive an occasional event or offer-related email as part of your subscription. 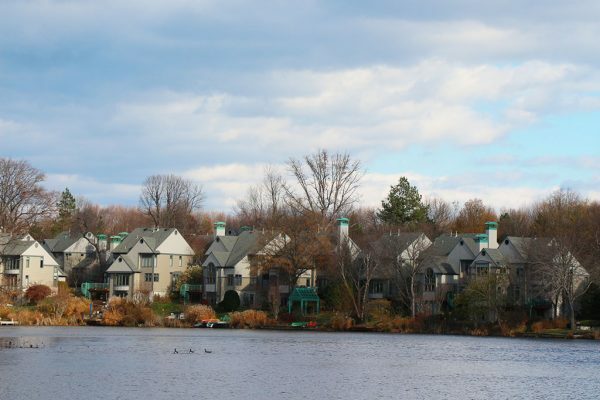 Since our launch in 2013, Reston Now has been focused on serving our readers and bringing you the local news you need to know about your community. Last week, we took another step forward by adding a new morning newsletter to our email subscription options. 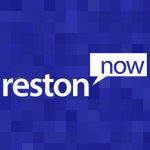 Supplementing our Afternoon Update, which links to stories published within the past 24 hours, Reston Now AM (example) is a hand-crafted, concise wrap-up of everything you need to know about what’s going on in Reston to start your day. 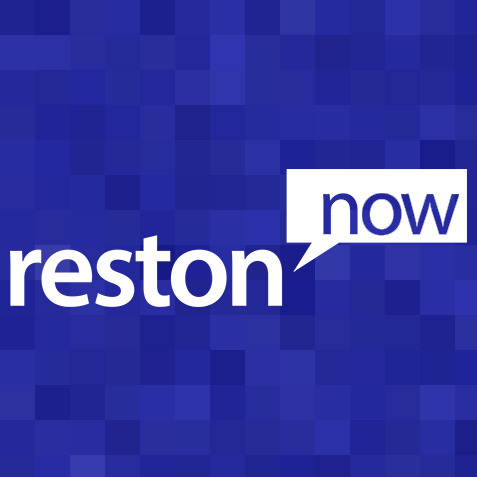 Designed with busy people in mind, Reston Now AM gets you briefed on your local news, traffic, weather, business openings and events in Reston — plus some other fun things in between — in just a couple of minutes. At a time when you’re less and less likely to get a complete picture of local happenings from social media, our email subscription ensures that you don’t miss a local headline. Sign up for free below, or use this link if you’re having difficulty using the form. If you only want to receive one email per day, you can opt out of the morning or afternoon emails. Twitter and Facebook are great, but if you rely on them to get your news, you might be missing local headlines. Make sure you get all the local news and info you need by subscribing to Reston Now’s afternoon update email, sending you a digest of local headlines at 3 p.m. on most weekdays. Great new things are coming for email subscribers in 2018, so sign up for free today.